The Archives & History Center is the ideal place to hold your next meeting, conference, workshop, or special event. 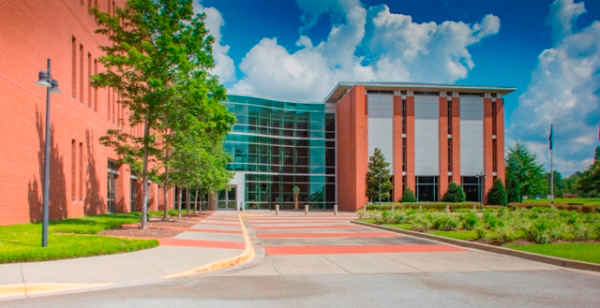 Conveniently located just outside the City of Columbia, the Archives & History Center is nestled between two major interstates making it easily accessible from all regions of South Carolina. Our spacious auditorium, multi-purpose meeting rooms, and courtyard garden provide a functional and unique venue for groups up to 300 people. Our team of professionals are with you every step of the way to ensure your next event is a success.